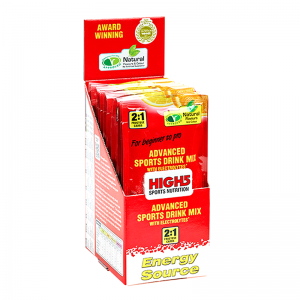 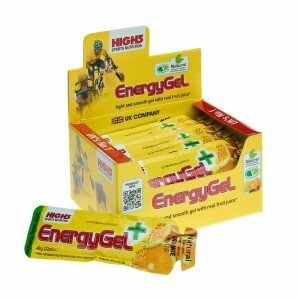 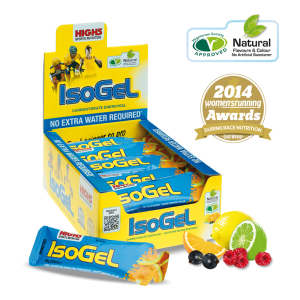 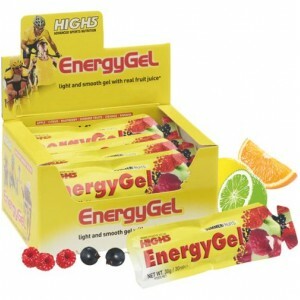 Use EnergyGel for an instant energy boost.• 23g of carbohydrate energy• Caffeine Free• Real juice fl..
Use EnergyGel Plus for an instant energy and caffeine boost• 23g of carbohydrate energy• With Caffei..
2:1 fructose and electrolyte sports drink• Consume up to 90g of carbohydrate per hour• Maintains you..
Use IsoGel for an instant energy boost.• 23g of carbohydrate energy• Caffeine Free• More like a drin..
Use IsoGel Plus for an instant energy and caffeine boost• 23g of carbohydrate energy• With Caffeine ..
Olimp - Carbo-Nox 1000g - Online special! 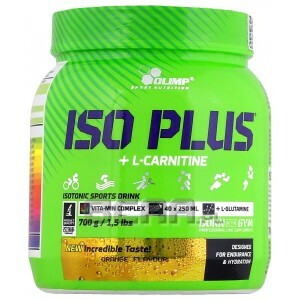 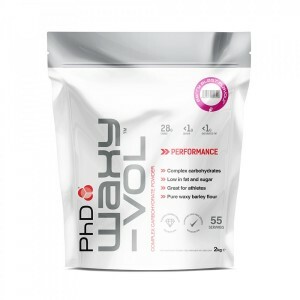 This preparation supplies the energy necessary for the physical activity and energy lost during a wo..
Iso Plus® Powder. 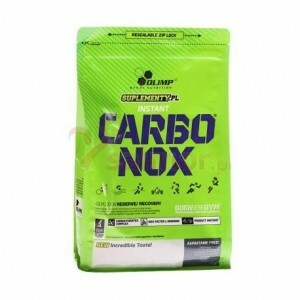 Food intended to meet the expenditure of intense muscular effort, especially for s..
VITARGO! 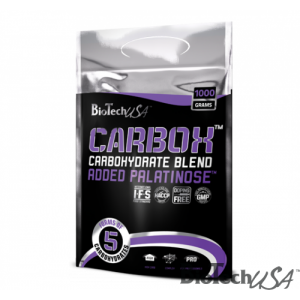 Patented carbohydrate source for energy! 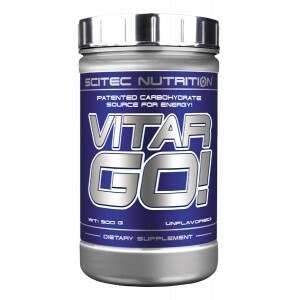 VITARGO! 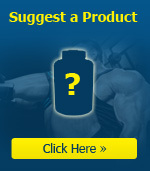 contains Vitargo®, a patented,..